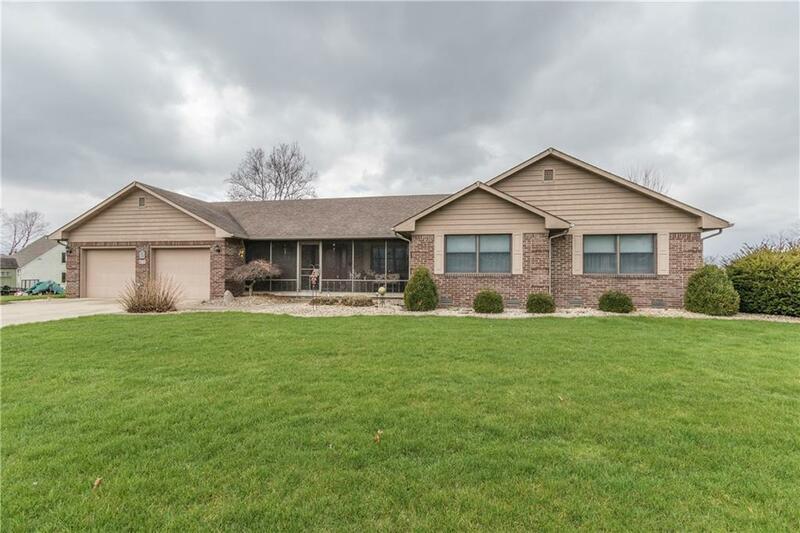 Welcome home to this beautiful 3 bd 2.5 bath home in desirable Hickory Hills! Enjoy your evenings pest free on the screened in front porch or taking in the lake view from the back patio. Home sits on 2 parcels of corner lot totaling just over an acre. Inside you will find a sunroom with double sided fireplace that ajoins the large family room! Plenty of space for entertaining or just relaxing. Community area features your own fishing pass to the lake, fire pit, picnic area and much more. Schedule your showing today as this home wonât last long!